Parmar Farms, Village: Bhalchhel. Sasan. 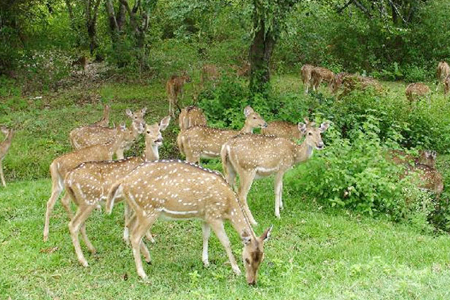 Gir Forest. WELCOME TO GIR PRIDE RESORT! 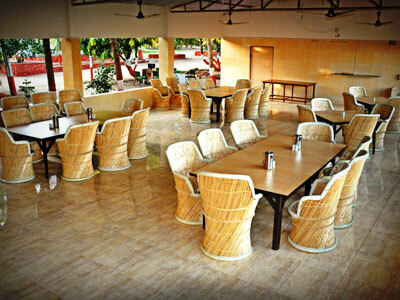 Gir Pride Resort is one of the most beautiful and prestigious Resort in Gir. 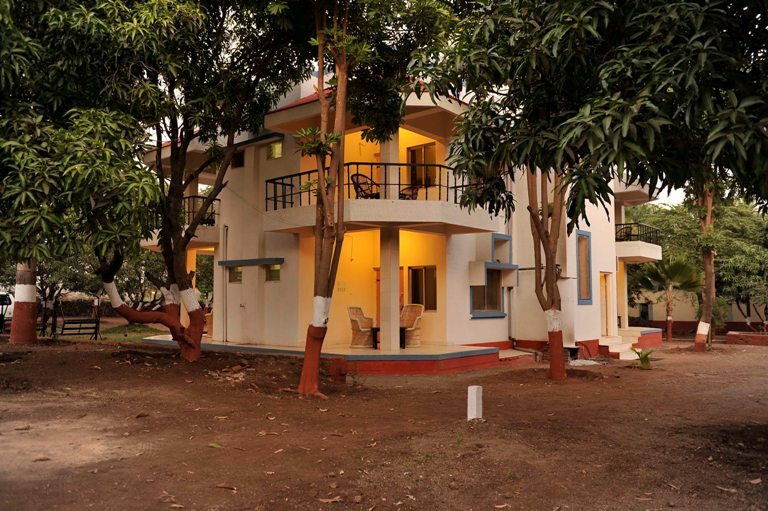 Being in Gir, if you seek the best accommodation to make your trip successful, we recommend you to try Gir Pride Resort which is one of the best accommodation providing hotels in Gir. This is definitely one of the best resorts in Gir. Run around various places of your interest... to ensure you are hungry enough to have your local delight meals. Melt your evening being lazy and strolling around acres of farm. Have you ever miled a cow? Ever kids seen where and how vegetables and fruits grow? When was it last you had a swim in the river? Wonder a chhakdaa ride or bullock cart ride? If yes, this is the place, you ought to be packing to! 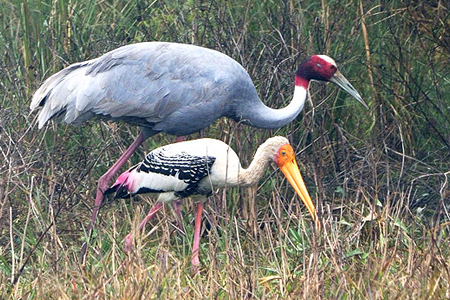 Gir Holiday journey is for people who enjoy forests, wildlife and has an interest in various species of exotic flora and fauna of Gir Forest. 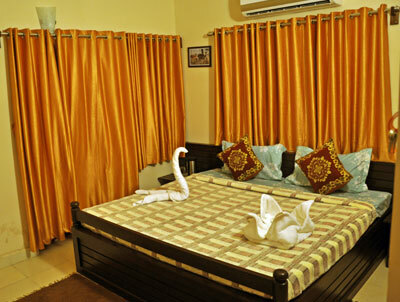 That’s what Gir Pride Resort offers you to your much awaited care free holidays! 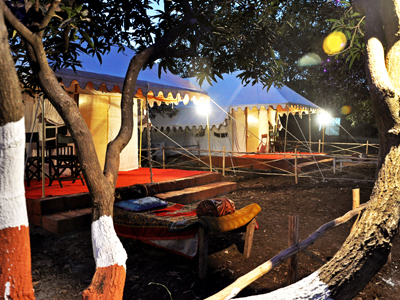 We are situated in the middle of the forest area, within the range of a lion’s roar and deer’s bark!. 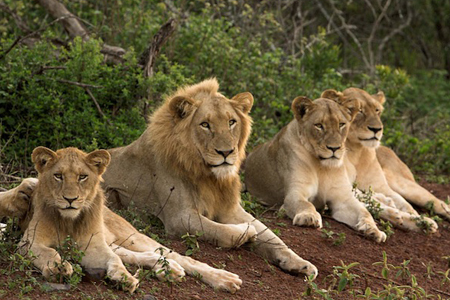 Gir National forest area is a total of 1412 square kilometres. 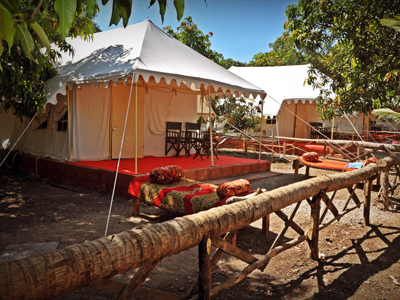 WE ARE A SMALL, QUIET CAMPUS OF TEN RUSTIC SWISS AC TENTS CALLED "CAMP LEO" & TEN AC ROOMS ! 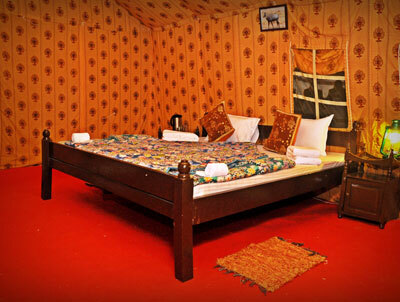 WE ARE AN INTEGRATED FARM HOUSE THAT IS NEITHER A HOTEL NOR LIKE A HOME! INTRODUCES YOU TO A "WILD - CONCEPT LIVING"! JUST TO SAY, IN SHORT.."WE ARE DIFFERENT"! 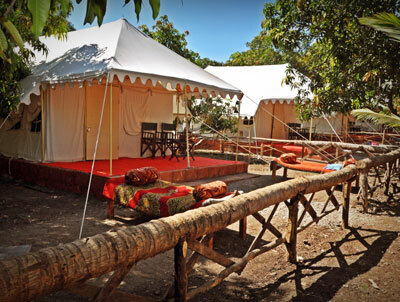 A/C & NON A/C Rooms & Swiss Tents. 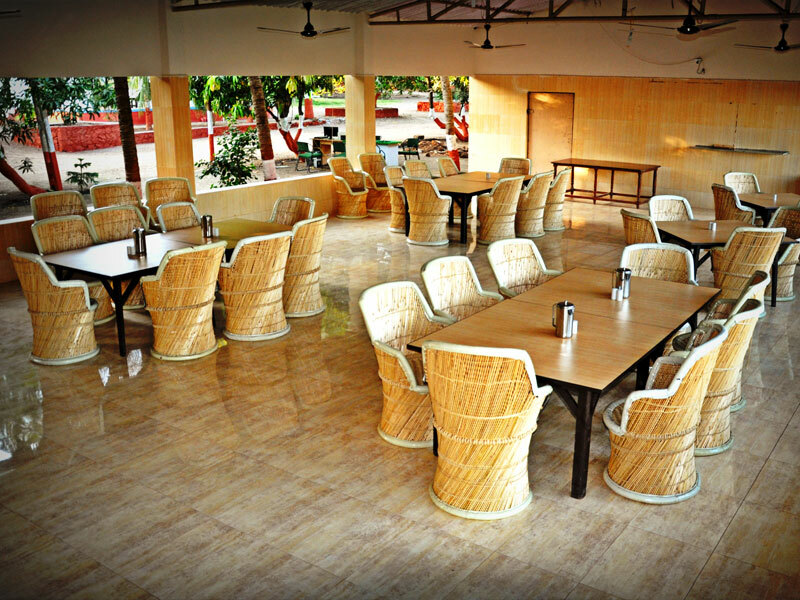 24 hours Open – Restaurant! Walking Path around the entire farm ! 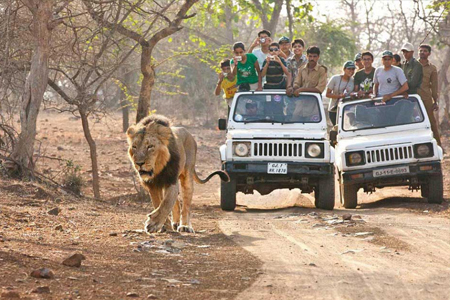 Gir Weekend Tour will let you enjoy your weekend viewing rare Asiatic Babbar Lions along..
Jeep safari in gir is a must if you want to have some fun in your gir national park explore..
Tour is specially structured to bring you a good time amid the Royal Asiatic Gir Lions..
get in touch with us right today to visit one of so many bird-watching sites in Gir Park.. Copyright © 2014 girprideresort.com. . All Rights Reserved.